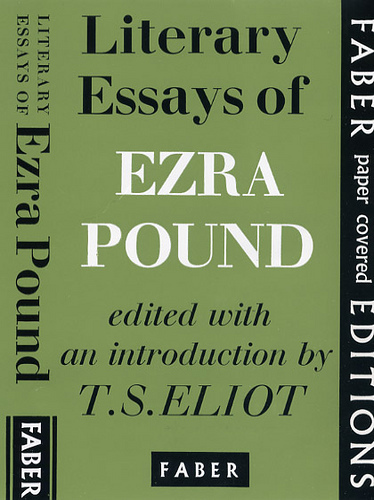 A look in R J Dent’s library at the essays, translations, and poetry of Modernist, Imagist, Vorticist poet – Ezra Pound. 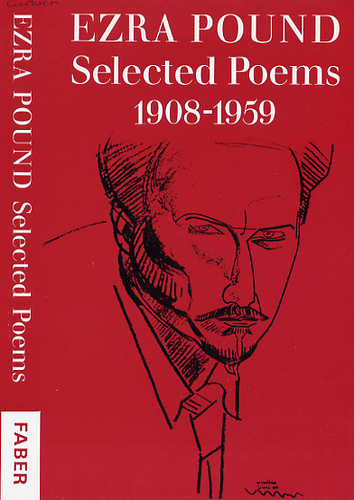 Ezra Pound (1885-1972) is generally considered the poet most responsible for defining and promoting a modernist aesthetic in poetry. In the early years of the twentieth century, he opened a seminal exchange of work and ideas between British and American writers, and was famous for the generosity with which he promoted the work of such major contemporary modernist writers as WB Yeats, Ernest Hemingway, DH Lawrence, Robert Frost, William Carlos Williams, Yvor Winters, Marianne Moore, H. D., James Joyce, and especially T. S. Eliot, as well as visual artists including Henri Gaudier-Brzeska and musicians such as George Antheil. A prolific author, he won the Bollingen prize for The Pisan Cantos in 1948. 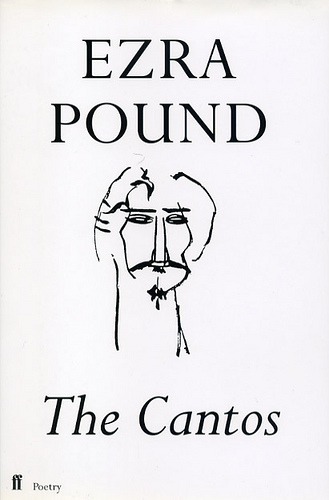 His later work, for nearly fifty years, focused on the encyclopaedic epic poem he entitled The Cantos, finally published in its entirety in 1975. 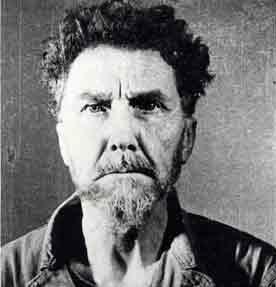 In 1959 Pound settled in Venice, Italy, where he lived in semi-reclusion until he died in 1972. Note.—Jewel stairs, therefore a palace. Grievance, therefore there is something to complain of. Gauze stockings, therefore a court lady, not a servant who complains. Clear autumn, therefore he has no excuse on account of the weather. Also she has come early, for the dew has not merely whitened the stairs, but soaks her stockings. The poem is especially prized because she utters no direct reproach. 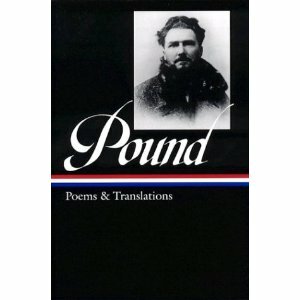 If you get a chance to read some of Ezra Pound’s poetry, then do so. It is clear, precise, interesting, beautiful poetry.